Welcome to Me and Mine July! July for us has been a bit boring until the last week! We are working hard in the garden on a big project and that has been taking up every weekend. So no adventures for us, until the last weekend! 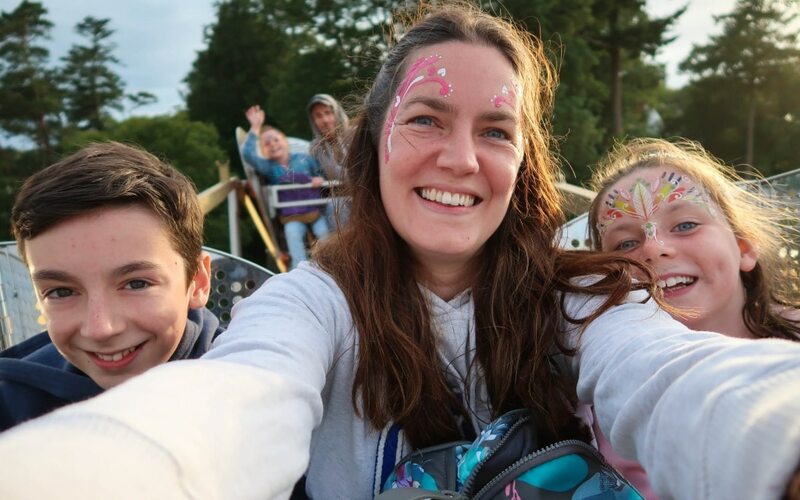 We visited Camp Bestival last weekend and had a lovely day together. 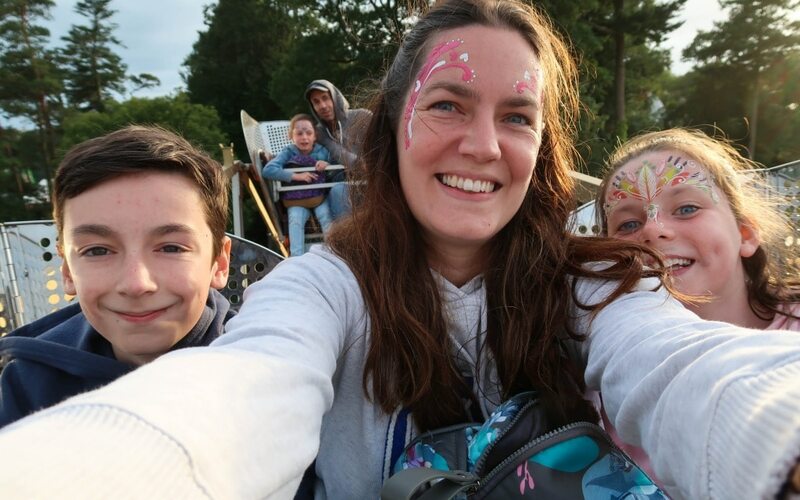 The kids love it there and I managed to get this photo of us all on the Big Wheel! This one is better but Sofia and Daddy isn’t in focus! The garden is very nearly done and Kev has 2 weeks off during the school holidays. So hopefully were get out for some adventures together….well not hopefully….we will do! 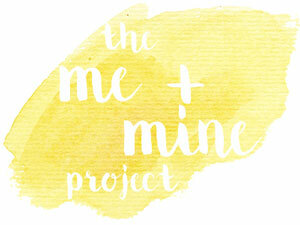 I am taking part in the Me and Mine photo project with Dear Beautiful for my 4th year. This project is all about capturing your family each month, and not just getting pictures a couple of times a year at photo shoots or at special occasions. I love a good gardening project! The gardening project kept us busy for sure! I was so glad we didn’t go on the Sunday! What a lovely photo of you all. I can see you all had a great time.